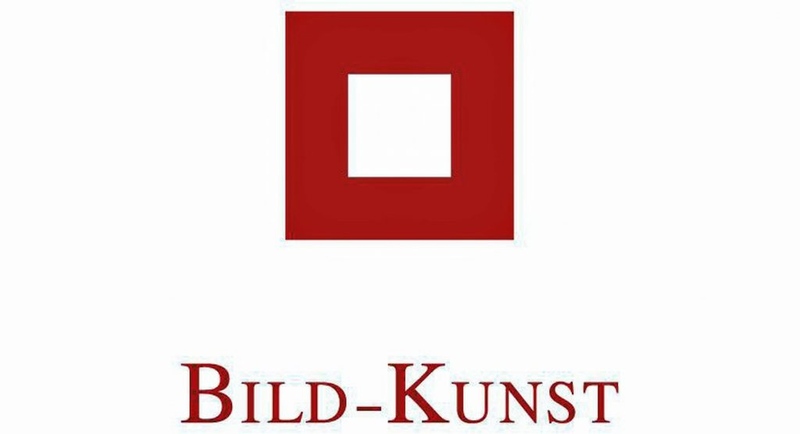 I cannot express just how grateful and happy I am to receive the VG Bild-Kunst Grant (Germany) to help me realise my upcoming project 'The Kung Fu Nuns of the Himalayas' in India and Nepal. Whoooooop!!! In dieser Rubrik stellen wir alle bislang geförderten Projekte in den Berufsgruppen II und III vor.